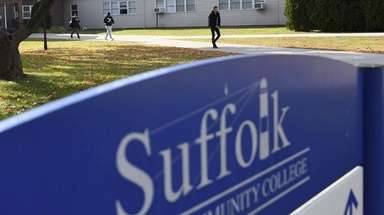 The list of safest vehicles in 2015 include, among others, vehicles from Mazda, Honda, Chrysler, Lexus, Subaru and Acura. The Top Safety Picks -- released by the Insurance Institute for Highway Safety -- include more vehicles than ever before, with 71 awards given out as opposed to last year's 39. The list is determined by tests done to show "crashworthiness," or how well each vehicle protects drivers and passengers in crashes and collisions. Top Safety Pick awards are given out for roof strength, head restraints and more. Front crash prevention, warning systems and automatic braking are all taken into account for Top Safety Pick+ awards. Here are the picks by the Insurance Institute for Highway Safety that have superior front crash prevention systems and received a Top Safety Pick+ rating, or received a "Good" rating or better. 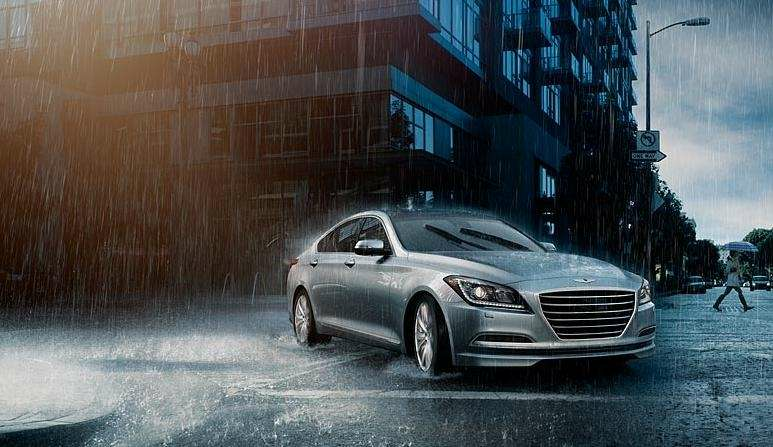 The 2015 Hyundai Genesis starts at $38,000 and received a Top Safety Pick+ for its automatic emergency braking, lane departure warning and lane assist, blind spot detection, smart cruise control and an LCD heads-up dashboard display. 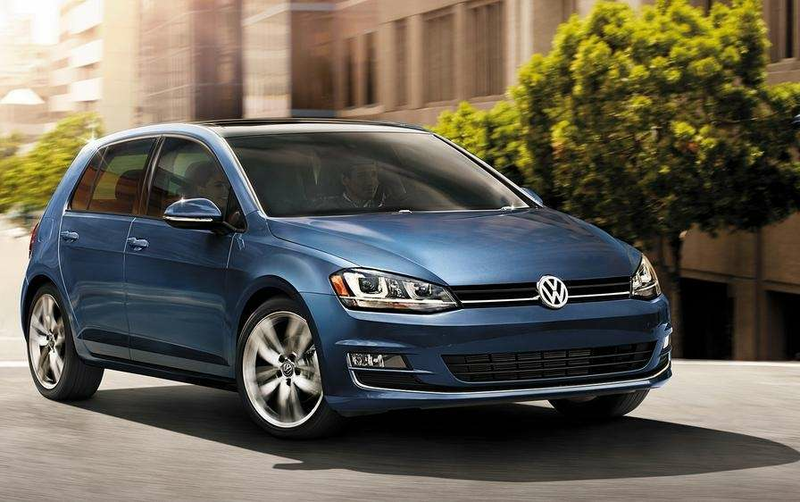 The 2015 Volkswagen Golf not only won Motor Trend's Car of the Year, but was also a Top Safety Pick for its crash optimized front end, adaptive airbags and an intelligent crash response system. The car starts at $17,995. 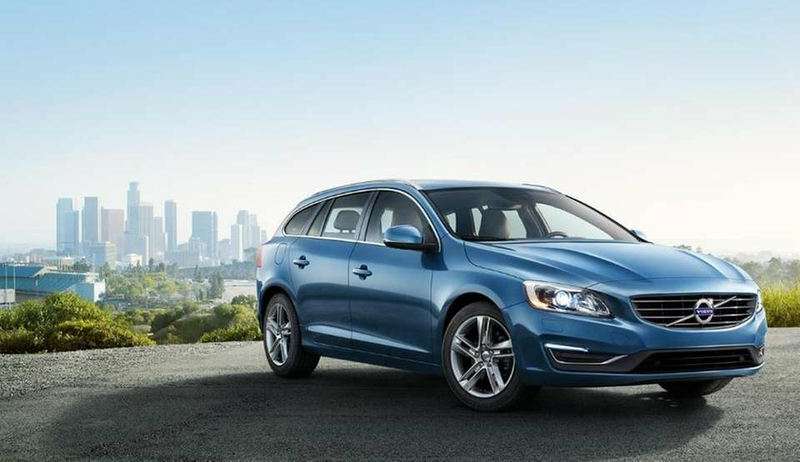 The 2015 Volvo V60 starts at $35,300 and features a 360 degree camera, active high beam, adaptive cruise control, parking assist and lane sway control. 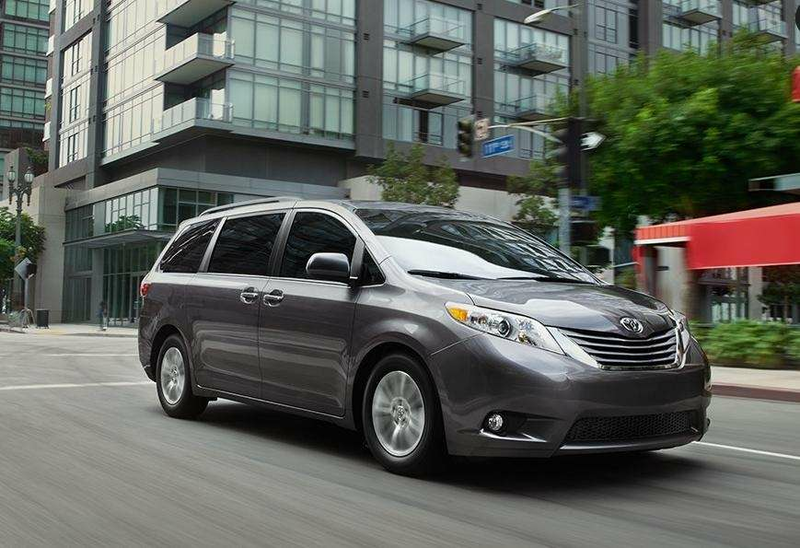 The 2015 Toyota Sienna picked up the best safety ratings of any minivan by the Insurance Institute for Highway Safety. It features all-wheel drive, Toyota Safety Connect for 24/7 emergency response, radar cruise control and daytime running lights. The van starts at $28,600. The 2015 BMW 2 Series earned a Top Safety Pick+ and features a front and rear head protection system, seat belts with automatic sensors and an enhanced collision notification system. The car starts around $32,100. 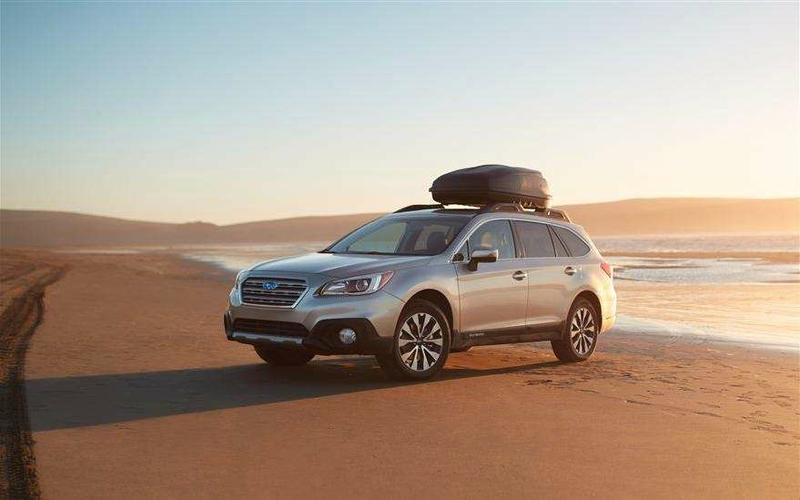 The 2015 Subaru Outback earned a Top Safety Pick+ for its EyeSight assist system that monitors traffic, lane sway warnings, blind spot detection and rear cross traffic alert if someone approaches from behind as you're backing up. The vehicle starts at $24,895. 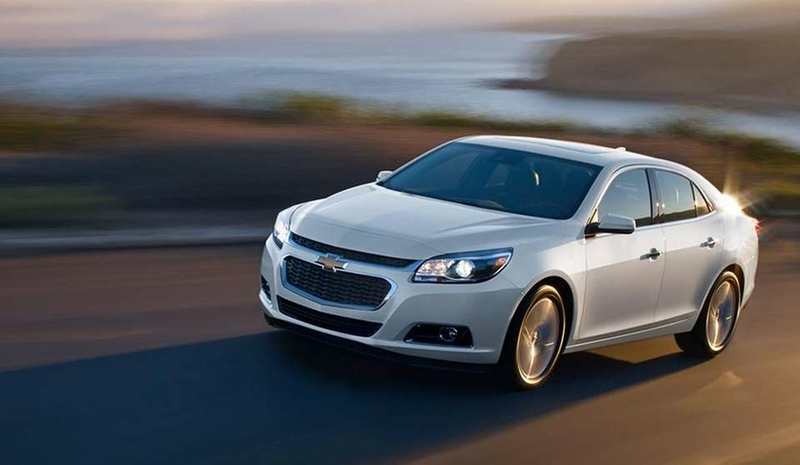 The 2015 Chevrolet Malibu starts at $22,465, and earned a Top Safety Pick for safety features like the StabiliTrak control system to help with traction control in collisions, blind zone alert and 10 air bags throughout the vehicle. 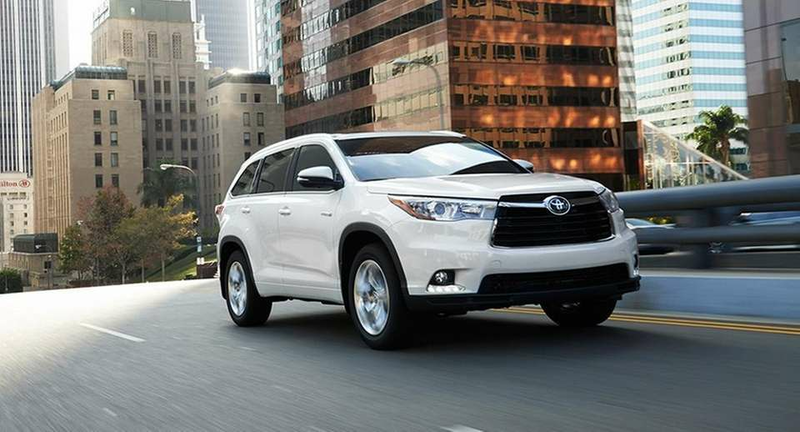 The 2015 Toyota Highlander starts at $29,415 and has numerous safety features, including Toyota's Star Safety System that uses stability control, traction control, brake assist and smart stop tech in tandem. 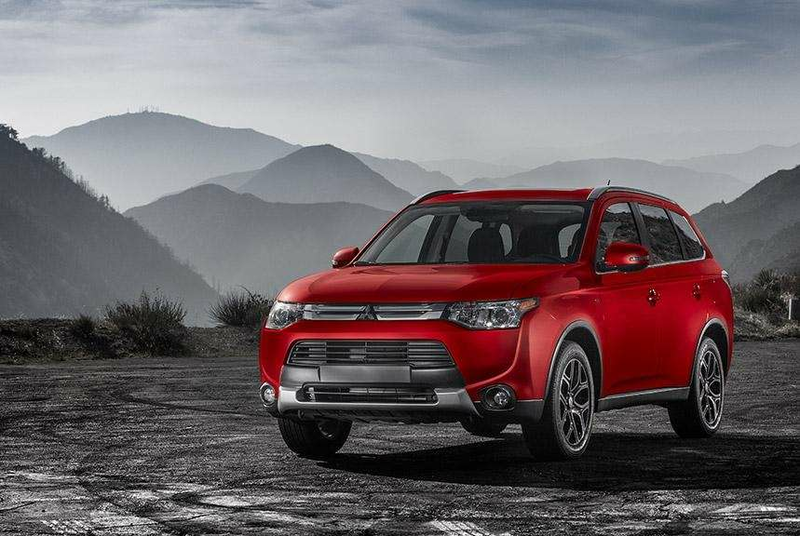 The 2015 Mitsubishi Outlander starts at $23,195 and has safety features like active stability control that monitors the grip of each tire, a lane departure warning using an onboard camera, adaptive cruise control and forward collision mitigation. 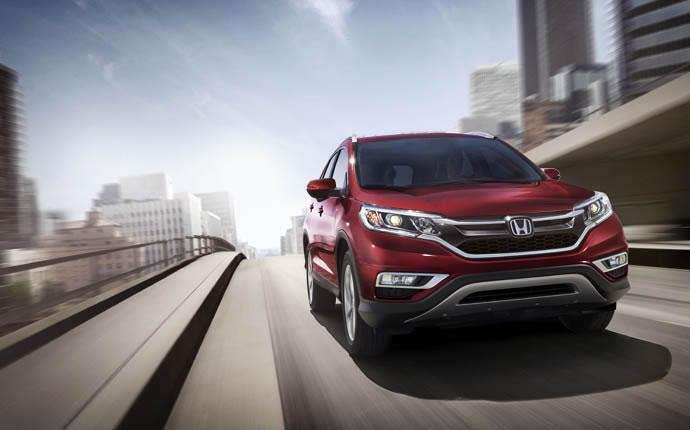 The 2015 Honda CR-V was not only given SUV of the year by Motor Trend, but also received a Top Safety Pick+ for features that include rearview cameras, collision mitigation braking, and a lane departure warning. The SUV starts at $23,445. 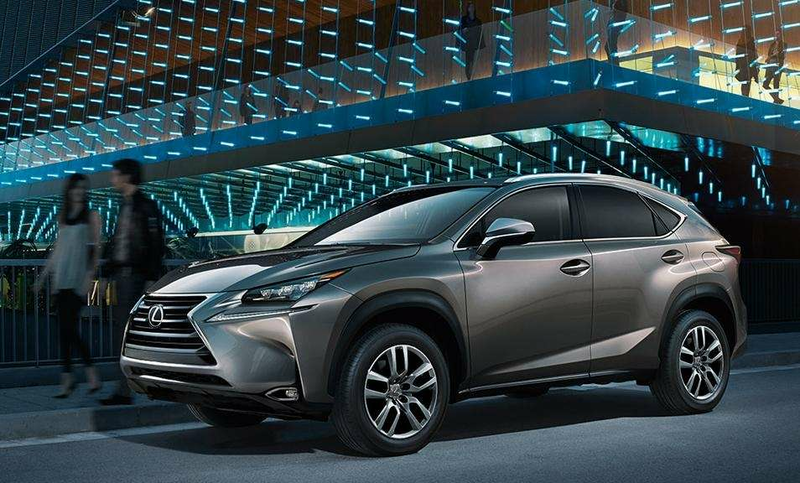 The 2015 Lexus NX features cool tech like a wireless smartphone charger, but also leads with safety features that include triple beam LED headlamps, a backup camera with dynamic grid lines, blind spot monitoring and radar cruise control. It starts at $34,480. 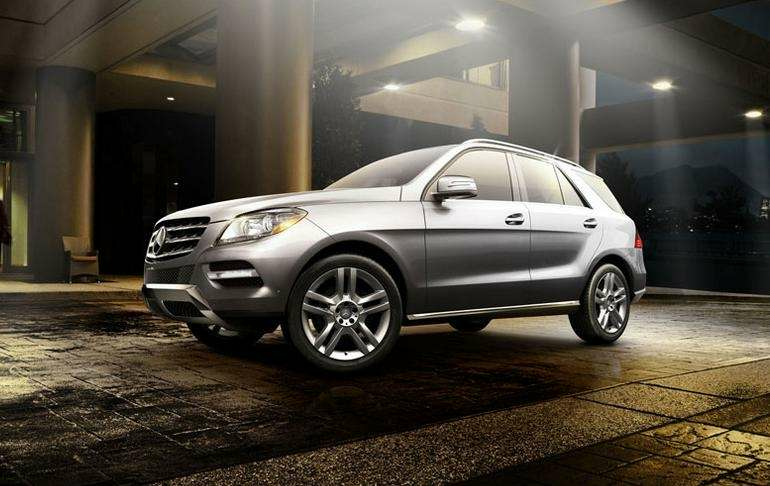 The 2015 Mercedes-Benz M-Class SUV features the company's Distronic Plus cruise control that uses radar to adapt to traffic control, and blind spot and lane swaying assistance. It starts at $48,300. 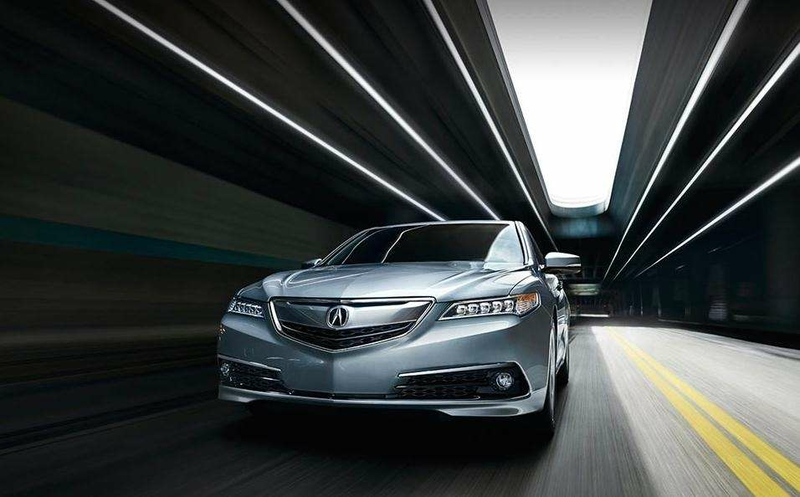 The 2015 Acura TLX starts at $31,445 and gets a Top Safety Pick+ for features that include parking sensors, tire pressure monitoring, adaptive cruise control and automatic braking and seat belt tightening for imminent impact. 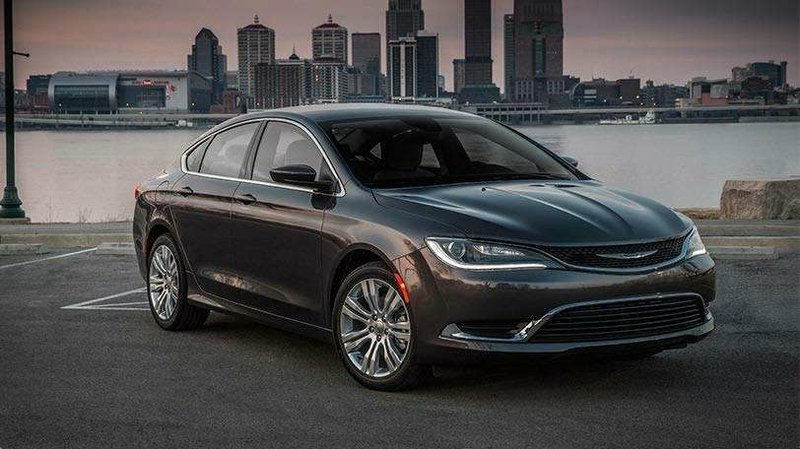 The 2015 Chrysler 200 starts at $21,800 and earned a Top Safety Pick+ for its extensive safety systems, including adaptive cruise control, forward collision warning with active braking, and a rear camera. 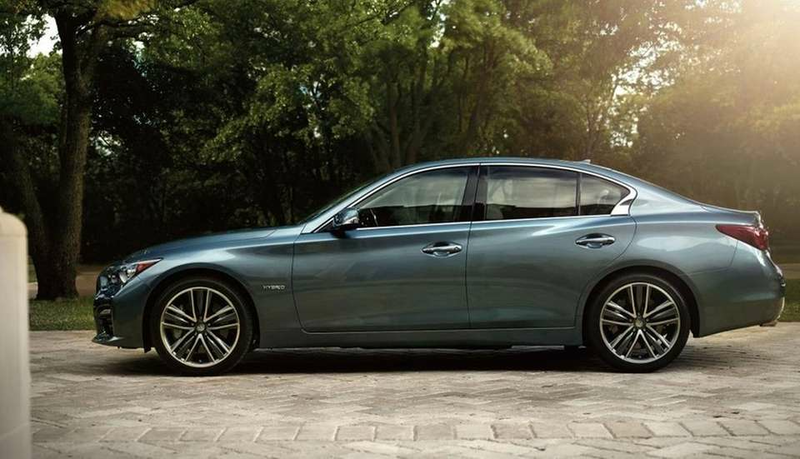 The 2015 Infiniti Q50 earned at Top Safety Pick+ for features that include steering that helps with road vibrations, lane departure prevention and forward collision warning. 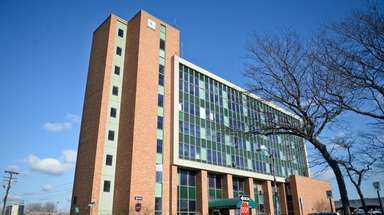 Prices start around $37,150. 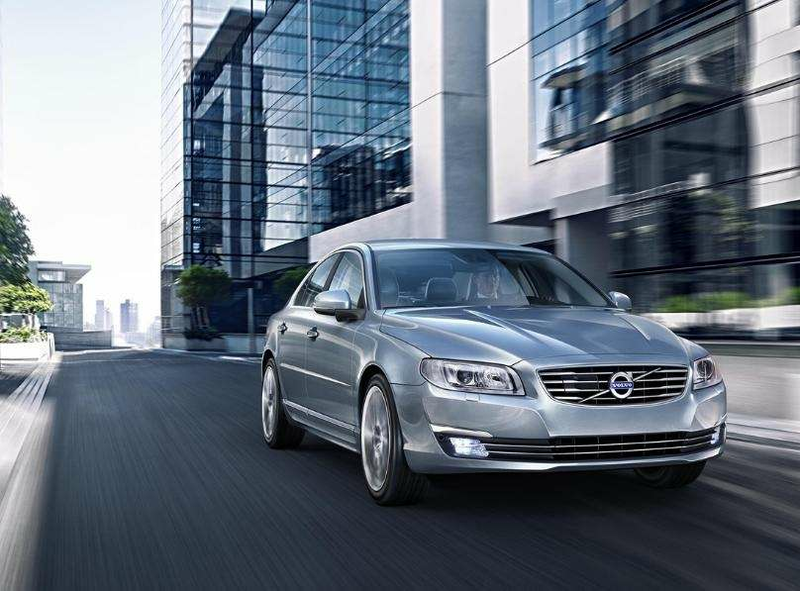 The Volvo S80 safety features include adaptive cruising, a 360-degree camera, and active high beams that sense other vehicles. It starts at $41,500. 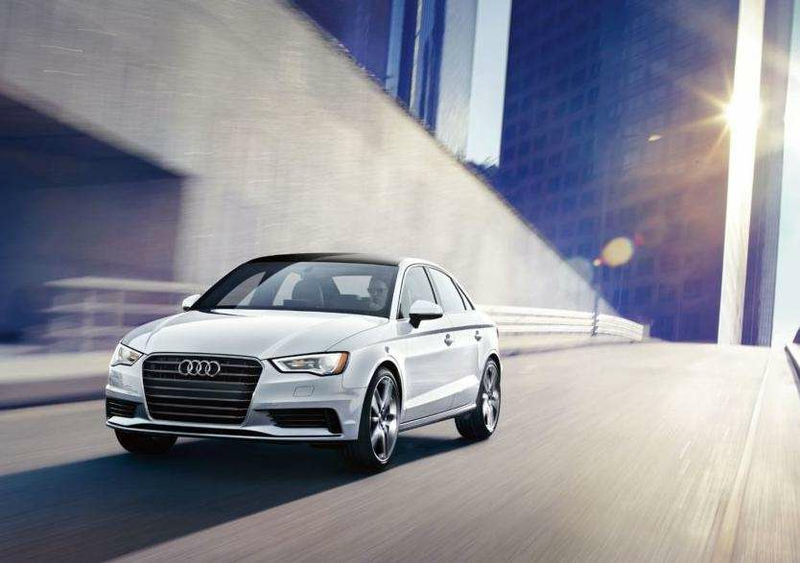 The 2015 Audi A3 safety features include side-assist to help with blind spots, adaptive cruise control, and active lane assist. 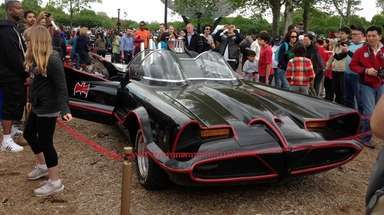 The car starts at $29,900. 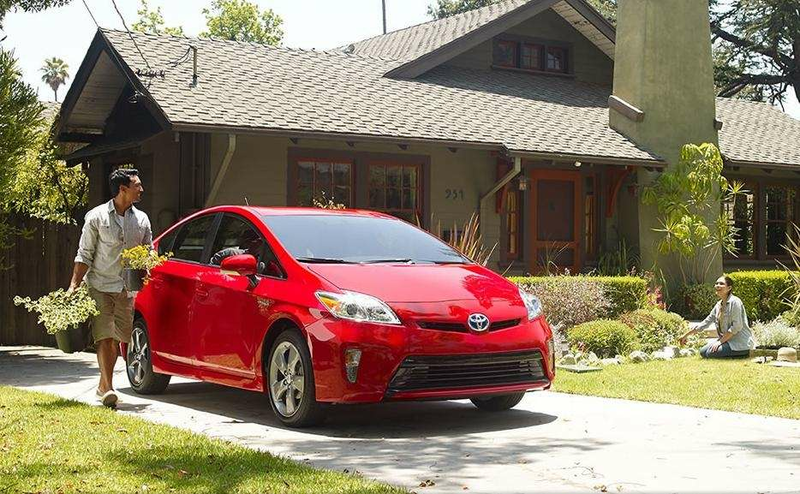 The 2015 Toyota Prius has safety features that include the company's Star Safety System that comes standard and a collision-warning system using radar. It earned at Top Safety Pick+ and prices start at $24,200. 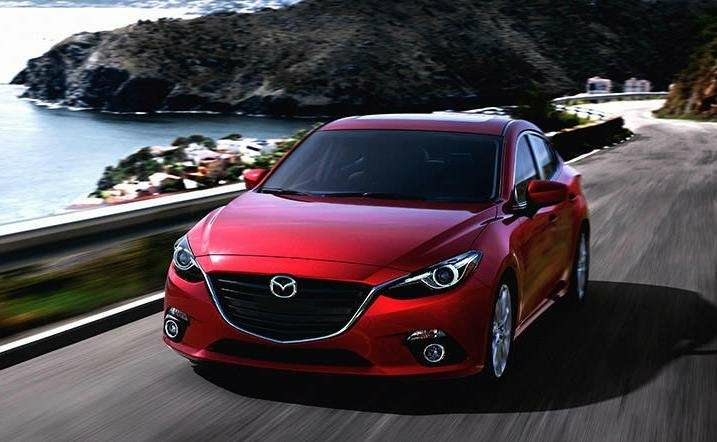 The 2015 Mazda 3 has safety features that include the i-Activsense safety system that automatically controls the engines and brakes to maintain speed and distance when approaching another vehicle, a forward obstruction warning, smart brake support to minimize front collisions, a lane departure warning system, and blind spot monitoring. This Top Safety Pick+ car starts $16,945. 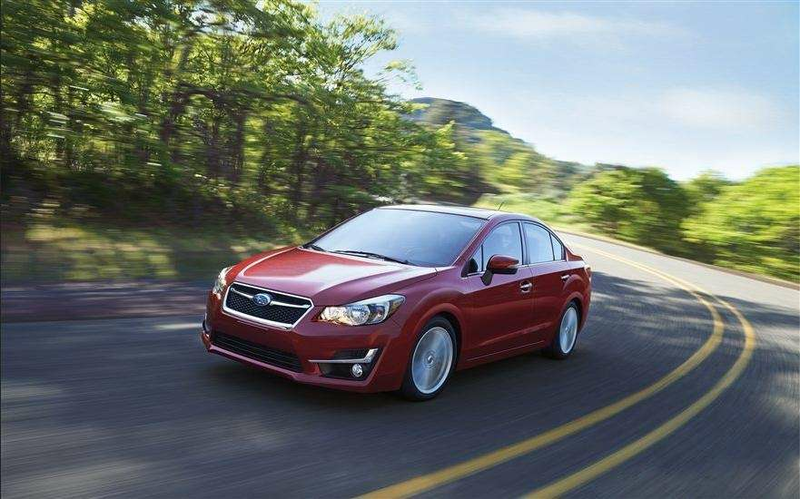 The 2015 Subaru Impreza earned at Top Safety Pick+ for features that include EyeSight driver assist technology that monitors traffic movement, optimizes cruise control and warns when the car leaves its lane. The car starts at $18,195.